Maintaining a calendar with all of your family's games and practices can be challenging. Our website offers features and tools to help you manage this. 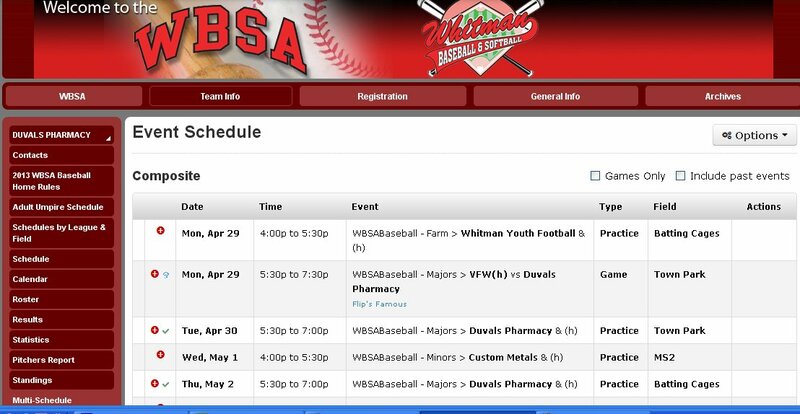 The Family Schedule will look similar to the page below. 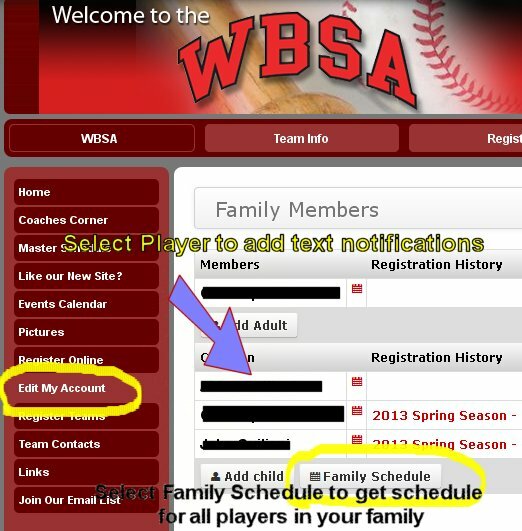 This page will automatically change is new events for your family's teams are added or changed during the season. 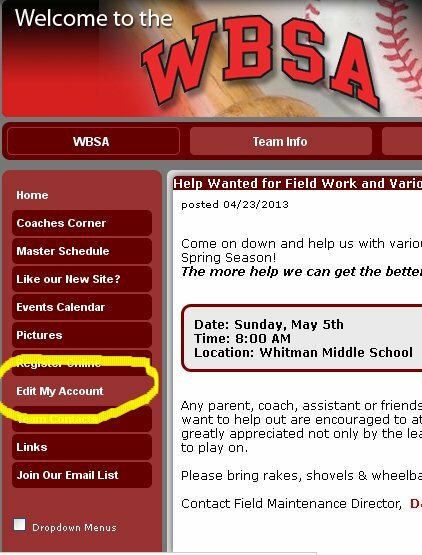 The "Options" button on the page will allow you to link to the page or add it to your personal calendar.